When I was in Belgium last year I saw this on a train. The girl was just wanted to stand in the aisle. She was not causing any problems for anyone. 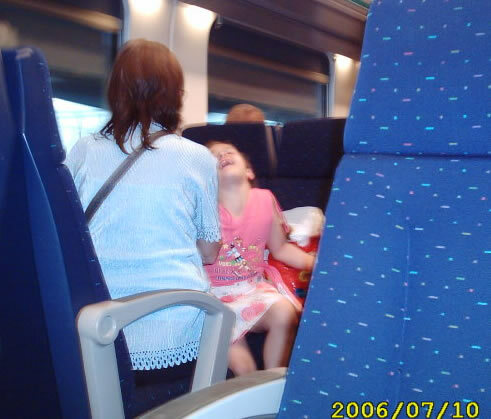 But her mother, for some unknown reason, had a belief that the girl should sit down. 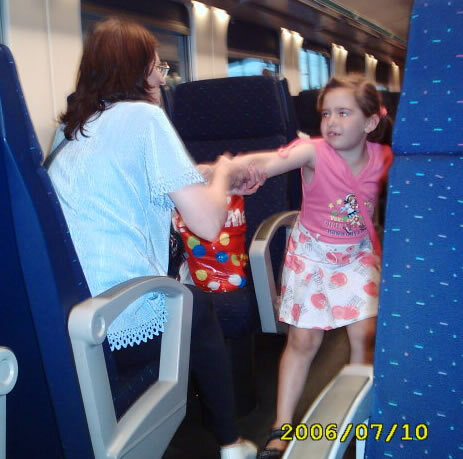 This mother was so abusive I went to find a train conductor and explained what I saw. The conductor and I then talked to the mother and the girl The mother was very defensive and basically said "She is my daughter, I can do what I want": And though my French is not good, I said "No, you can't. That is abuse." The girl explained she had some kind of rash or itch on her legs and she showed them to us. She said when she sat down it itched more. That is the reason she wanted to stand up. Assuming this girl is 8, this mother will have full legal power over this girl for another 10 years. Legal and psychological. Is this in the girl's best interest? Is it in our best interest?